In Wise Co., TX near Bridgeport around the lake spillway there are several great collecting locations. 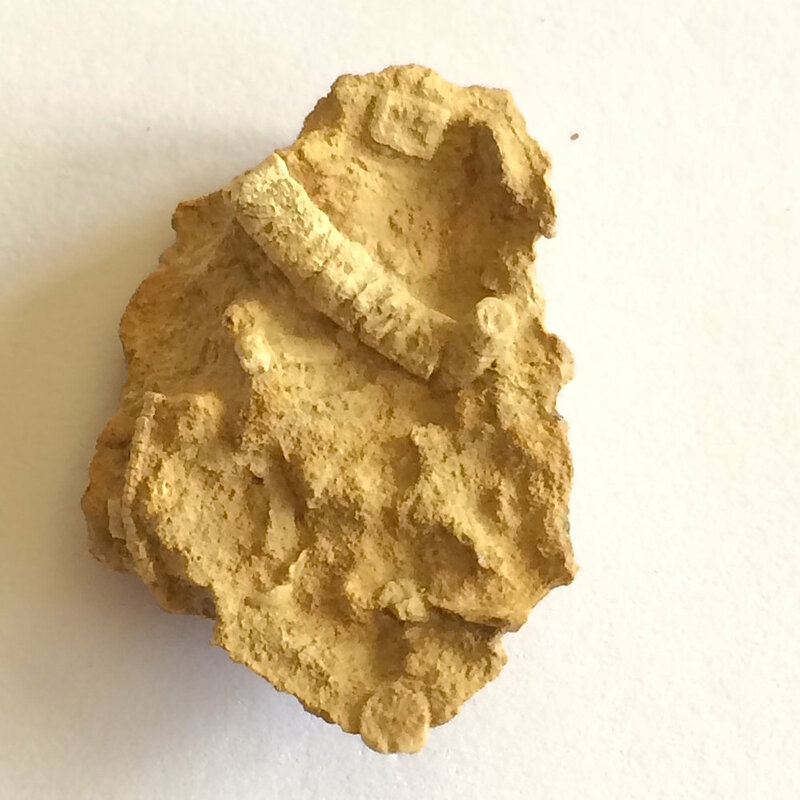 Crinoids are abundant, and are easy to find. 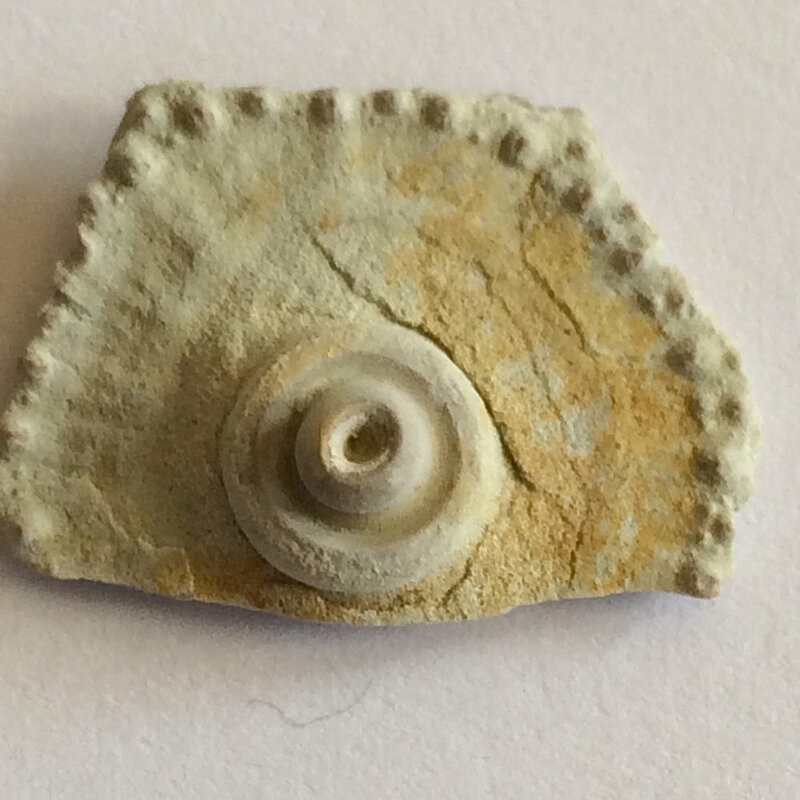 I found stems, plates and spines for several different types of criniods. These specimens are from the Pennsylvanian, Jasper Creek formation (c. 300mya).